Unfortunately, summer is going to end so are you ready for this year’s incoming chill? As the cold winter days and nights approach so does your need for a heating furnace. This transitional fall period is the best time to do a regular maintenance check up on your furnace or to install a new heating system. Replace your filter: If you haven’t replaced your filters every three months now would be the time to avoid your system working harder. Clean Up: You have to perform a clean up to remove any dirt build up. When you are doing a cleanup, try to be careful to the rusted pipes or moisture patches that could hurt the overall performance. Test Thermostat: If you have an accurate thermostat on your furnace it means that declares the heat performance that is released. The best way to find out whether there are any problems that may occur or not is to do a test run. For instance, if you set your thermostat to your ideal winter temperature, but you feel that it takes too long or doesn’t even reach it, you must certainly fix this. Unusual Sounds: While performing a run test pay attention to any strange noises, like banging ,that you haven’t heard This can hinder you that loose valves or old pipes which will need to be immediately replaced. You will meet winter with a confidence that your furnace will work properly. 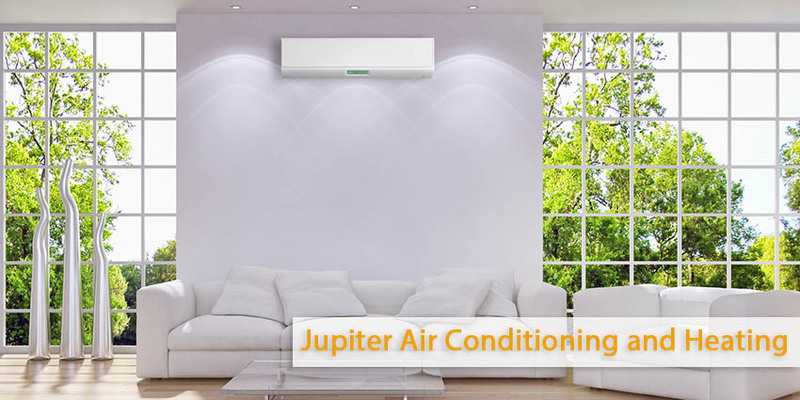 As with any HVAC fixes it’s recommended for a licensed contractor like Jupiter Air Conditioning and Heating to help you heating system install or do heating system updates. You can can contact us for an appointment at 800-407-1727.